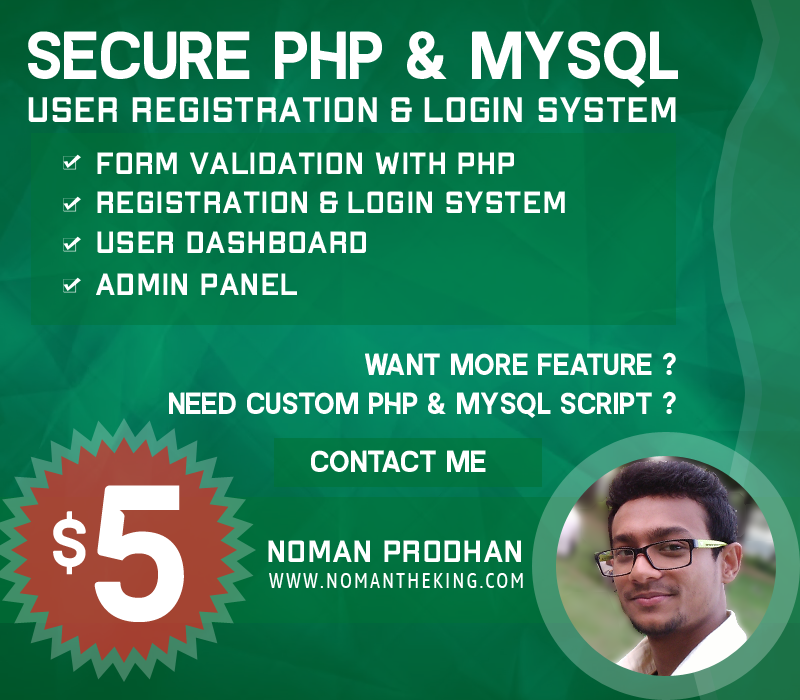 Primo Login is a secure user registration and login system made with PHP and MySQL. Want more features ? Need custom PHP & MySQL script ? Feel free to send me message.